The Fidelio Quartet illuminate the Salon with the remaining five Quartets of their three-year Beethoven Cycle. On the eve of Beethoven’s 250th birthday, the Fidelio Quartet continue their sublime musical adventure. From his ‘Middle Period’, the Quartet offers two of the mighty Razumovsky Quartets, known for their jaunty Theme Russe melodies along with two delightful Opus 18 Quartets and the tremendous Op.130 Quartet. 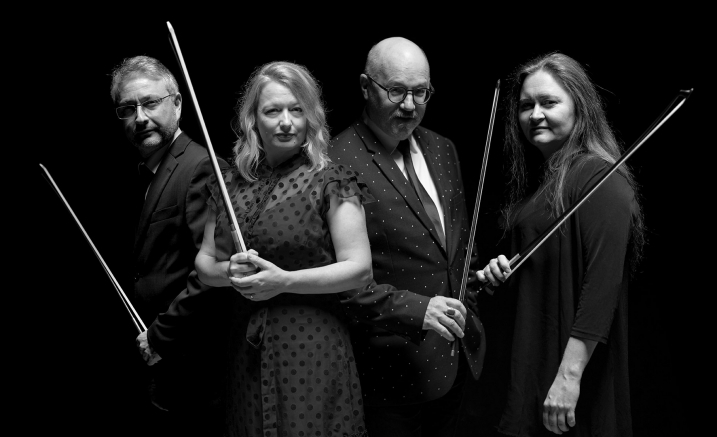 The Fidelio Quartet is thrilled to present these much-loved works to their Melbourne audience. Many people are aware that Beethoven became deaf but did you know that he also suffered from Ulcerative Colitis? 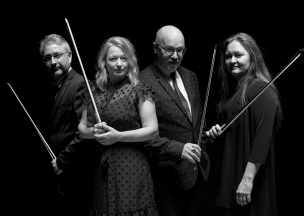 Crohn’s and Colitis Australia is proudly supporting the Melbourne Beethoven Quartet Cycle to raise awareness of Ulcerative Colitis and Crohn’s Disease. These concerts remind us that great art can bring solace to us all. Purchase a 2-concert package and save!